A New True Musical. 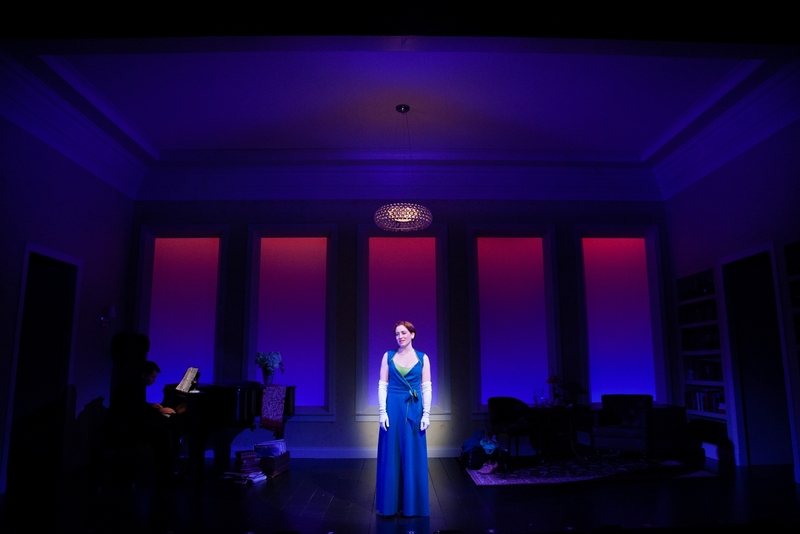 In this delightful new musical, Charissa, a quirky, twenty-something actress, meets Milton, a quick-witted, eighty-something millionaire who loves Schubert, Shakespeare, and Dallas BBQ. From a chance encounter to the unlikeliest of friendships, Charissa discovers there's much she can learn from her surprising new companion. Based on the true story of performer Charissa Bertels, My 80-Year-Old Boyfriend reveals the thrill of chasing a dream, the power of living in the now, and all that can happen when we let ourselves say "yes." Hear music from the show! Click each thumbnail for larger view. PR & Production Photos by Meghan Moore. Press seeking high-res photos can download from our Flickr page. 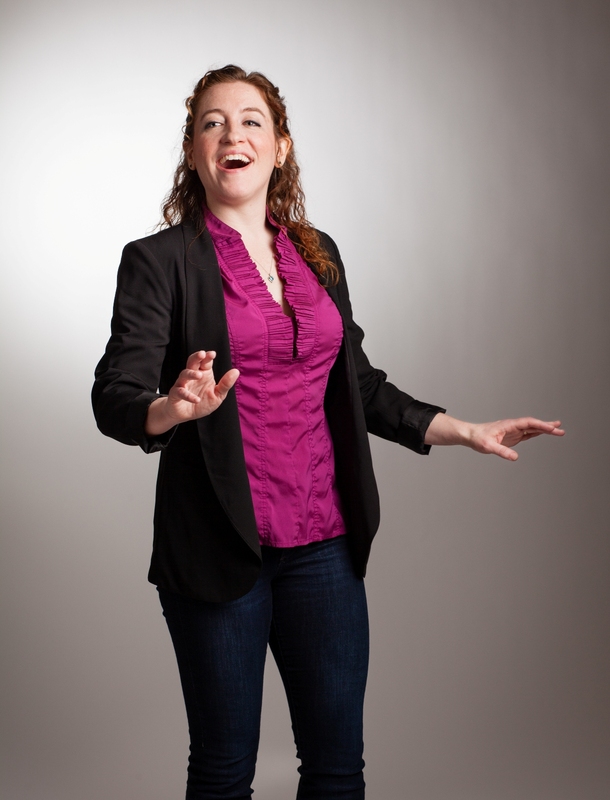 The Nashua Telegraph: "Charissa Bertels is nothing short of phenomenal... There is surely no one who wouldn't enjoy this absolutely lovely story of a beautiful friendship, presented with humor, love, and Broadway-level entertainment." ArtsFuse: "Universally compelling... My 80-Year-Old Boyfriend is a joyous delight, performed with skill and passion: an irresistible reminder that time flies." 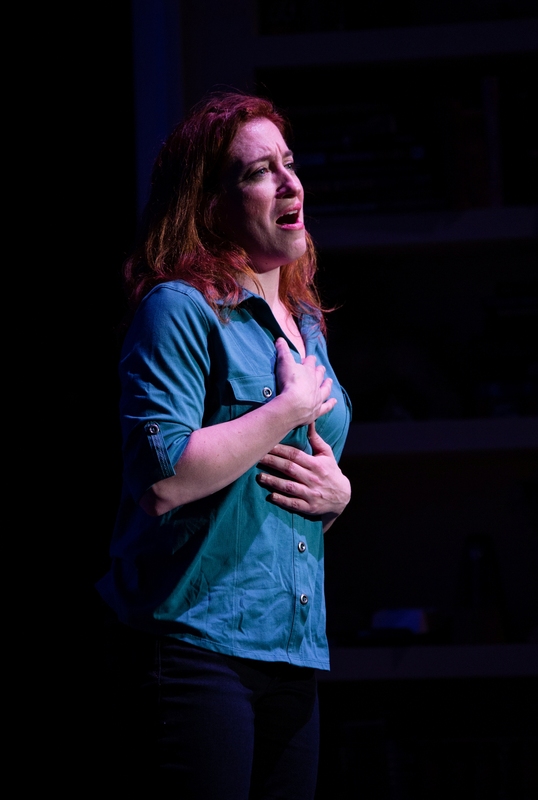 OnStage: "Within seconds of singing her final note in “What Counts” the audience leapt to their feet with robust applause and cheers giving Bertels a long-lasting standing ovation that was entirely well deserved. This touching and humorous musical is bound to not only tug at your heartstrings, but make you laugh and send you out of the theatre smiling. 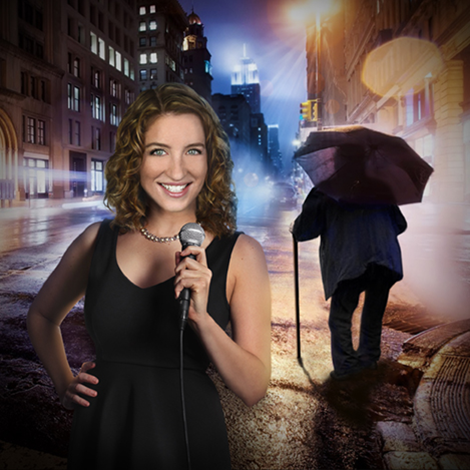 This new musical is a must see this May and Charissa Bertels’ performance is not to be missed!" 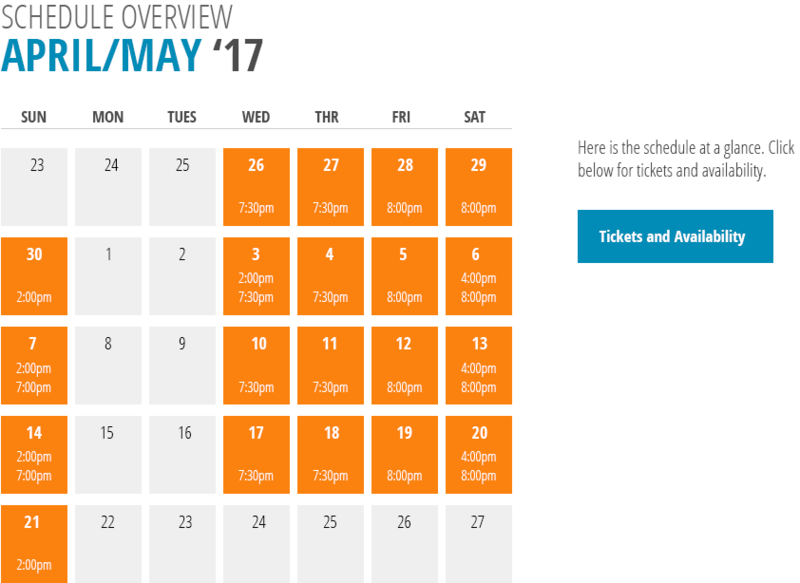 Broadway World: "The narrative is uplifting... the performer is delightful company... a very enjoyable ninety minutes of theater." Lowell Sun: "Bertels is a gifted singer...The number she performs when she first sees Milton's apartment, 'What A View,' is the standout track. Milton is showing Charissa a side of New York City she has never seen. It's a thrilling moment, for her and the audience." 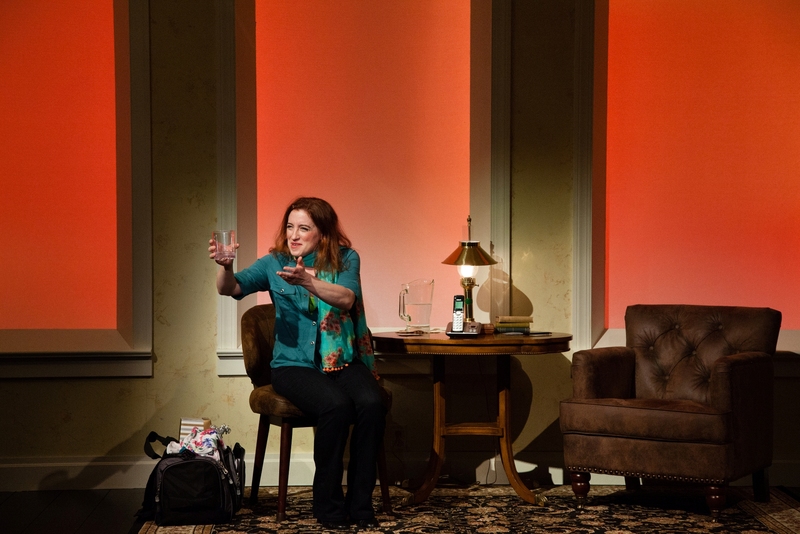 Everett Independent: "Bertels beams in her one-woman show." 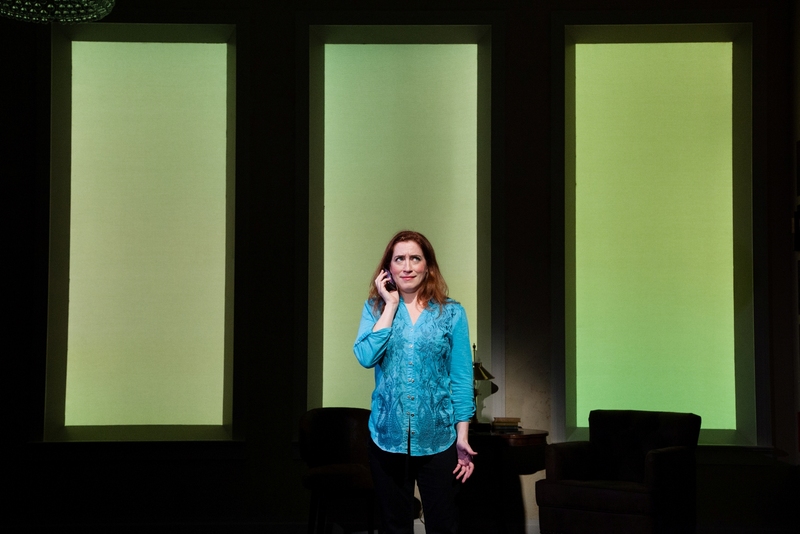 New England Theatre Geek: "A one-person play is like a long blind date – you are stuck with a stranger for the evening, so you inwardly pray beforehand that you’ll like them. 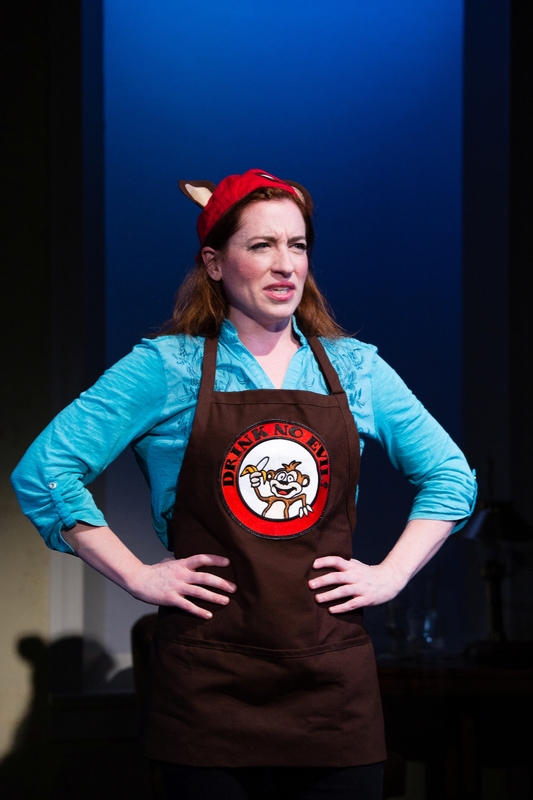 But when that one person is actress Charissa Bertels performing her passion project, My 80-Year-Old Boyfriend, you might find yourself cursing time for flying so fast through an entertaining evening." 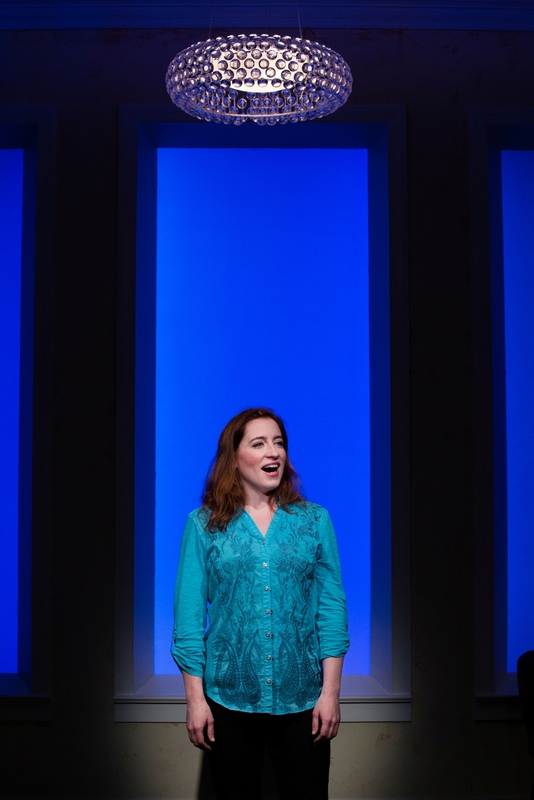 Broadway World Feature: "Charissa and Milton's story is about discovering joy through close, personal connection, even in places you'd never expect to find it." Lowell Sun Feature: What happens when you reach out to someone different from yourself? And how does it impact your life? 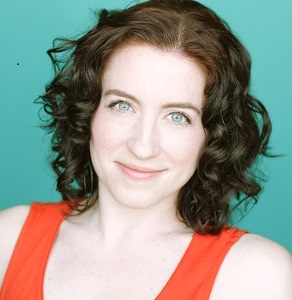 That's what 20-something actress Charissa Bertels discovers in the delightful new musical, "My 80-Year-Old Boyfriend," a show based on her real-life friendship with 80-something millionaire Milton.